Who was that Woman in the Clip? Is she Cesar Montano’s New Partner? 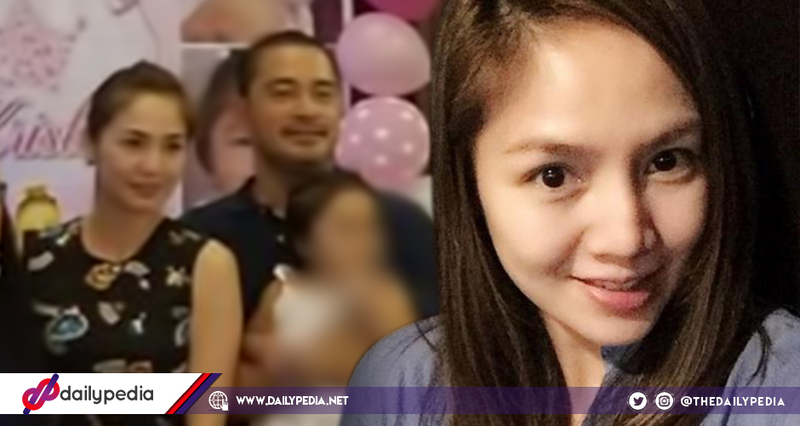 Photographs of alleged Cesar Montano’s new partner recently surfaced online. The photographs came about while the viral video of Montano was exposed online that showed a naked woman in the background. 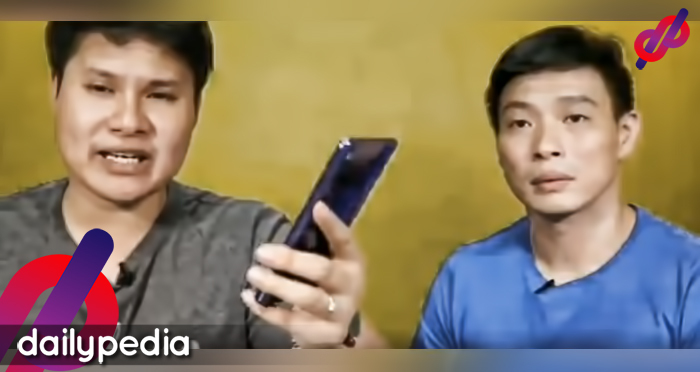 Amid the hullabaloos on Ceasar Montano‘s viral birthday greeting video, rumors circulated that the woman in the background is his new partner. 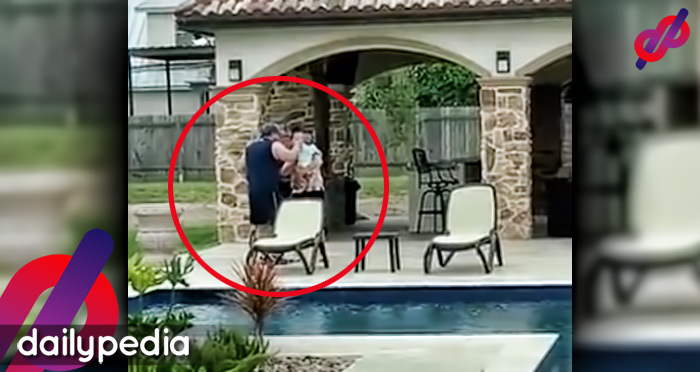 It was also said that he also has three kids with the woman and was spotted with her last week. The woman is said to be a certain Socorro “Kath” Angeles. 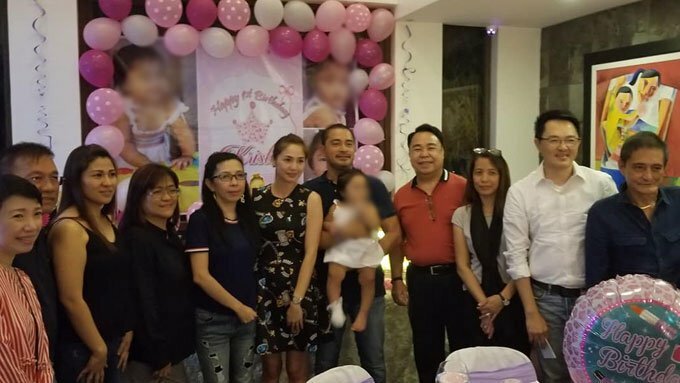 Montano and Angeles were last spotted at a party to celebrate the birthday and baptism of their ‘rumored’ youngest daughter. The photo was taken by Pep.ph from the Facebook page of Commission on Higher Education commissioner Ronald Adamat who has now taken down the post; uploaded on October 28, Sunday. 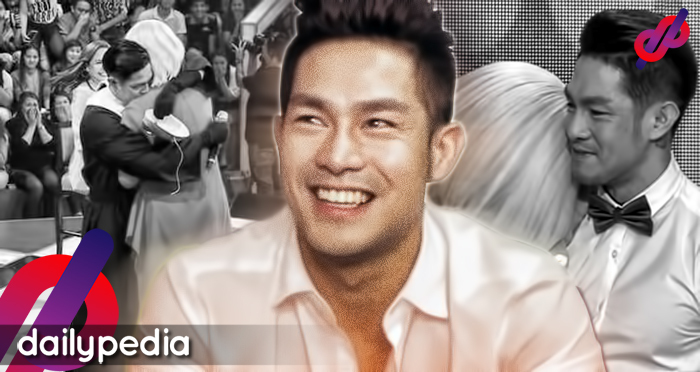 If rumors are true, it would mean that Montano now has nine kids in total and six of them with previous partners. 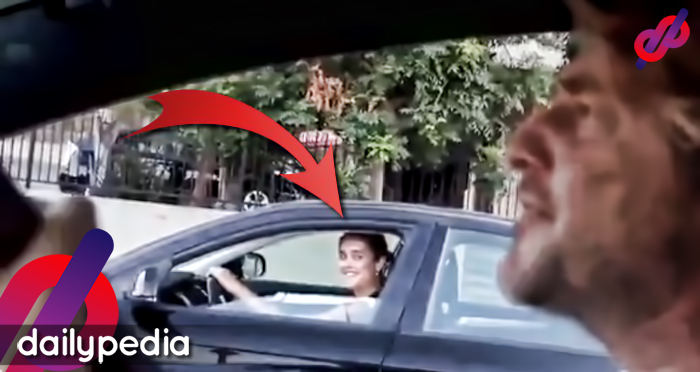 A video of Montano was uploaded by a certain Rolando Olano where the actor was seen greeting his friend. However, the spotlight was directed to another subject as a naked woman who walked into the actor-public servant’s background. Montano has yet to react on the viral clip.